Ideas have been percolating for the game since 2008. 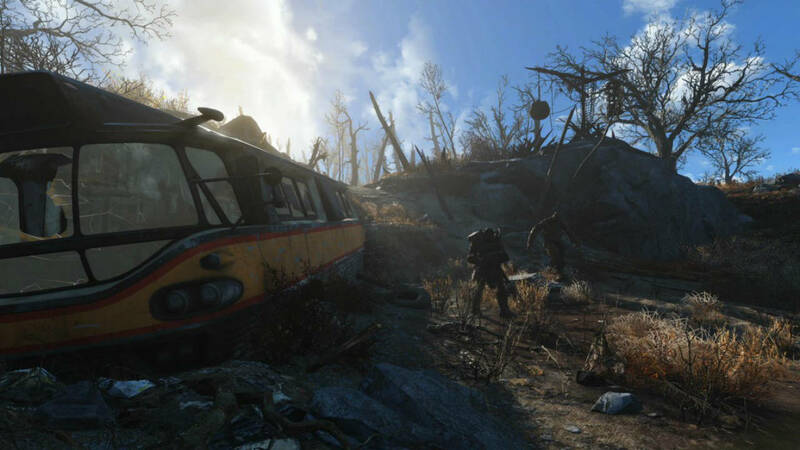 Believe it or not, Bethesda Softworks had already decided Fallout 4 would be set in Boston at a very early stage. How early? Before the launch of The Elder Scrolls V: Skyrim even released in 2011. 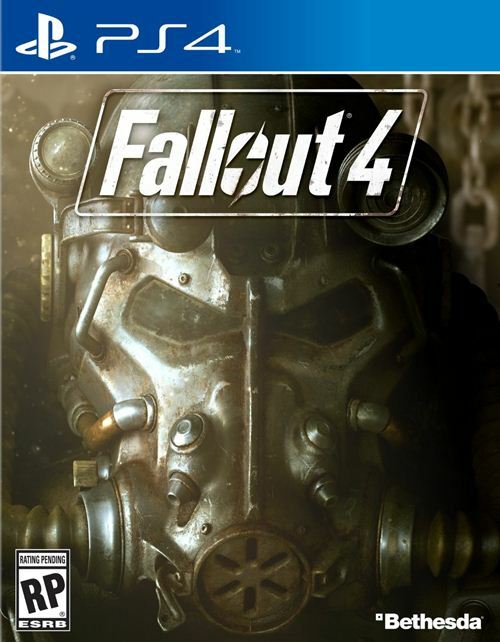 Fallout 4 releases on November 10th for PS4, Xbox One and PC.